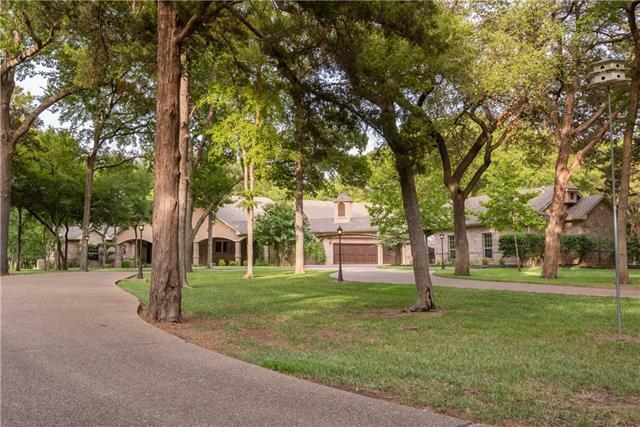 All China Spring homes currently listed for sale in China Spring as of 04/23/2019 are shown below. You can change the search criteria at any time by pressing the 'Change Search' button below. If you have any questions or you would like more information about any China Spring homes for sale or other China Spring real estate, please contact us and one of our knowledgeable China Spring REALTORS® would be pleased to assist you. "PRICE REDUCTION! PLUS, 2 AC & GUEST HOUSE. Waterfront estate in The Hills of Childress Creek. 14 acs of tranquility. Waterfall entry sets the tone for this peaceful property. Flawless design & quality finishes define the stunning main home, mother-in-law house, separate apartment, workout, storage, barn combo & guest house. Open floor plans, kitchens inside & poolside, offer entertaining opportunities. 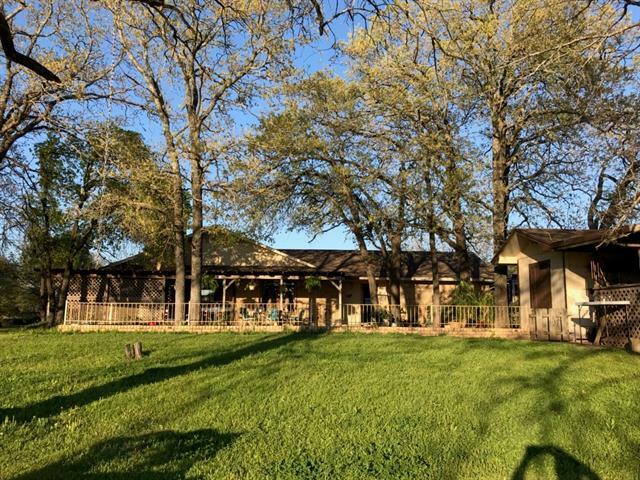 Beautiful shaded lot with ownership to both sides of Childress Creek. Crown molding, chef-wort"
"This is it gorgeous inside and out!!! 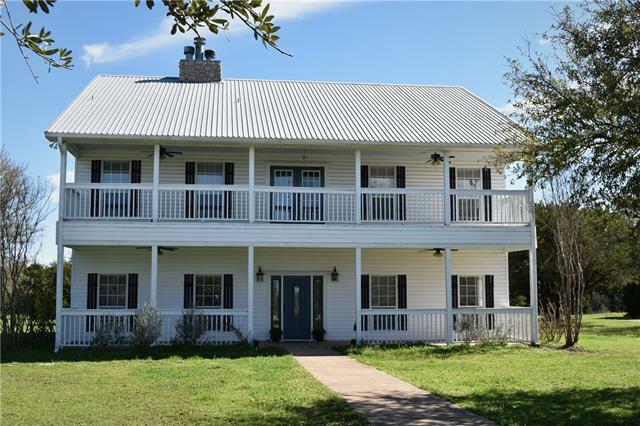 Stunningly updated plantation home on over 10 acres with 5 bedrooms and 3.5 baths! 2 stories of wrap around porches to enjoy privacy and beautiful sunset views with warm breezes. This home offers glass front cabinets with updated granite counter tops, subway tile back splash, double ovens, dishwasher, and a cooktop. Coffered ceilings and heavy trim package throughout the home. The isolated master suite features a private balcony with breath taking views. Cal"
"Enjoy a Leisure filled evening sitting in your backyard on the generous covered porch overlooking this private serene lake. Watch the ducks swim and the sun set. A perfect setting for morning coffee or evening drinks in the shade. Built with water views in mind this 3 bedroom, 2 bath home boasts a backyard set to entertain or ready to relax. The back yard has two fenced in areas. The generous dining room and living area are open concept and flow into the kitchen. Large garage has room to place "